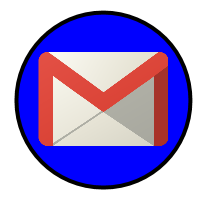 You are able to use Gmail to enhance your educator skills. 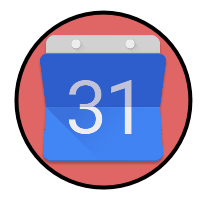 Collaborate with a great calendar. 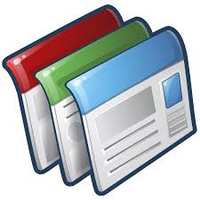 Coworkers, students, and parents will benefit from your organizational skills. 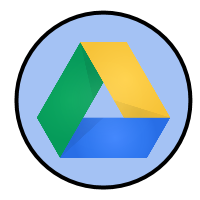 You are versed in the use of Drive to enhance your work to collaborate with colleagues and assign your students. Your discernment in using Google Docs demonstrates deep devotion to developing dexterity. 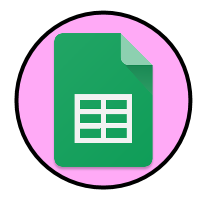 Your skills in Sheets beg to be recognized and shared. The way you create a Slide deck is inspirational, to say the least. Data is on your mind. Collect it and let it assist in driving your instruction. Utilize drawings to showcase your students' knowledge in a different way than multiple guess. Show your skills in thinking outside the box. 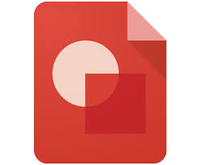 Integrate Google apps in Classroom to enrich the learning of your students. 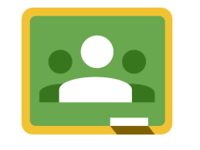 Are you ready to use Chromebooks? Post a Slides and Quiz assignment. Providing open communication to parents, students, and the community in an online way is the way to a powerful teacher. 1. Join the Badges4Bears group. 2. Create a BadgeList account. 3. Write what you hope to learn as you earn your badges. 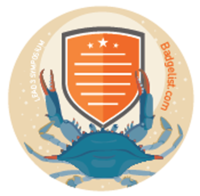 What are you excited to learn as you earn badges? 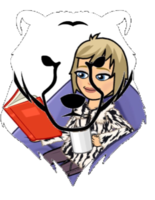 Choose an educational book for your professional learning, BookSnap as you go! 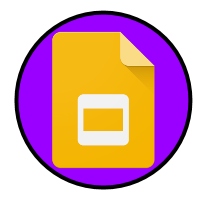 You will need 10 booksnaps to earn this badge. Oh SNAP! !